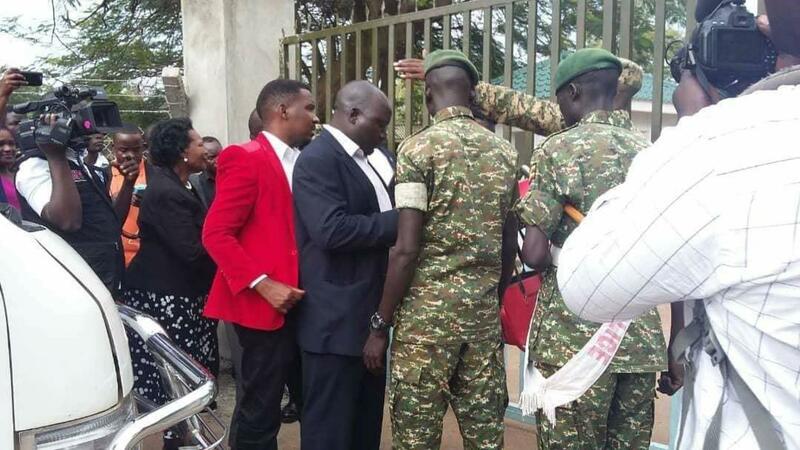 GULU – The army has blocked lawyers and family members of Kyadondo East MP Robert Kyagulanyi, aka, Bobi Wine, from seeing him ahead of his appearance before the General Court Martial in Gulu. 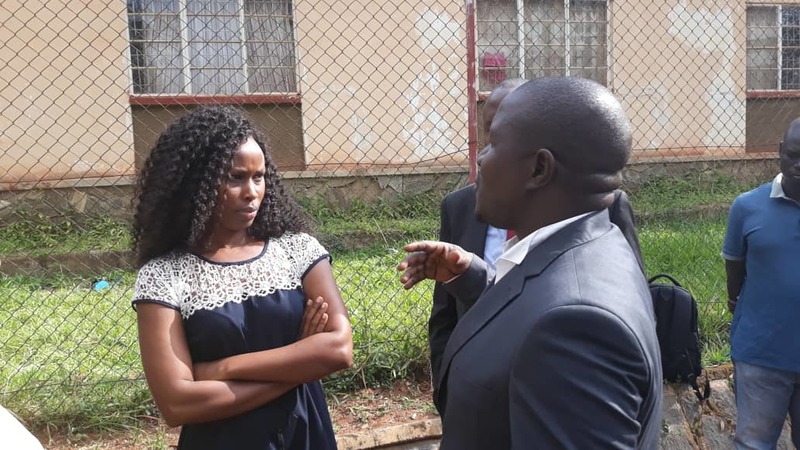 The revelation was made by Asuman Basalirwa, who is one of Bobi Wine’s lawyers and former Leader of the Opposition in Parliament Winnie Kiiza who is at the court in Gulu. “We have been denied access to meet him and speak to him. The communication at the barracks is confusing. The officers are even non-committal on whether Bobi Wine is here or not,” Basalirwa, who is also the new Bugiri Municipality MP, told journalists at the barracks on Thursday morning. She added that she suspects the legislator was badly tortured and they don’t want the family and lawyers to know.